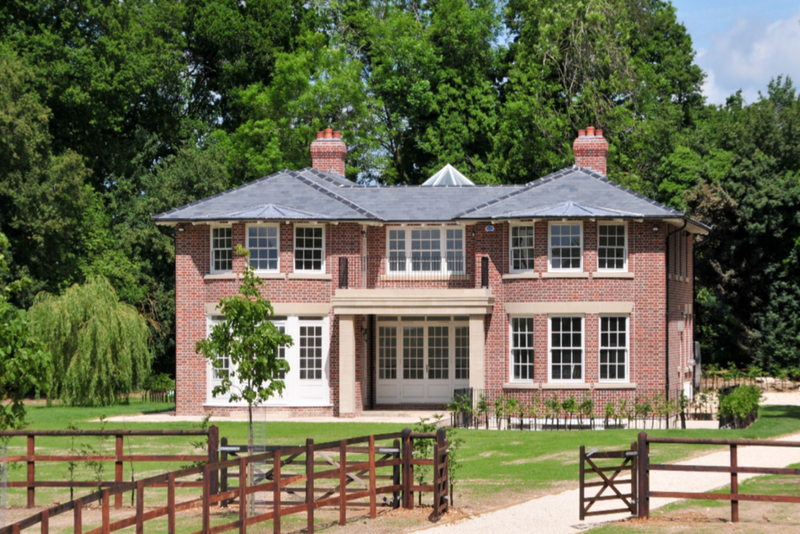 English Concepts is a new luxury property brand, born from the award winning team of Denyer Developments. We believe in keeping things simple, why make life difficult? 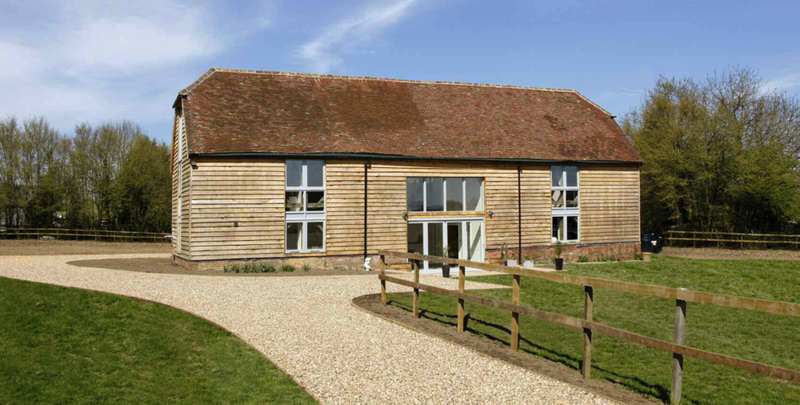 Renown for our barn conversions and winners of the Daily Telegraphs 2012 Best Conversion, English Concepts can take any building and convert it into your dream luxury property . 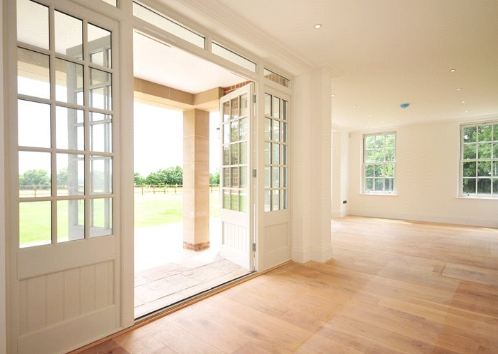 We have extensive experience designing and building luxury new build homes. 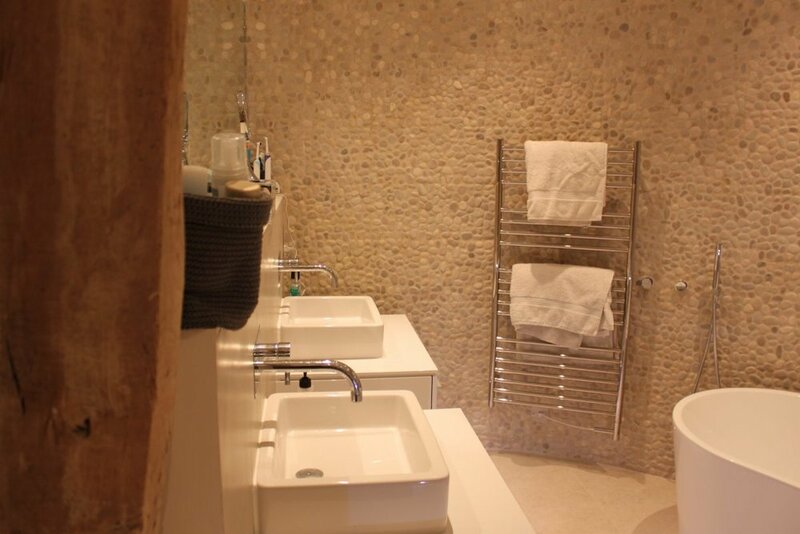 Whether it be a town house or a Georgian rural farmhouse, English Concepts produce modern, contemporary classics..
A speciality of ours is the refurbishment and/or conversion of Listed Buildings. 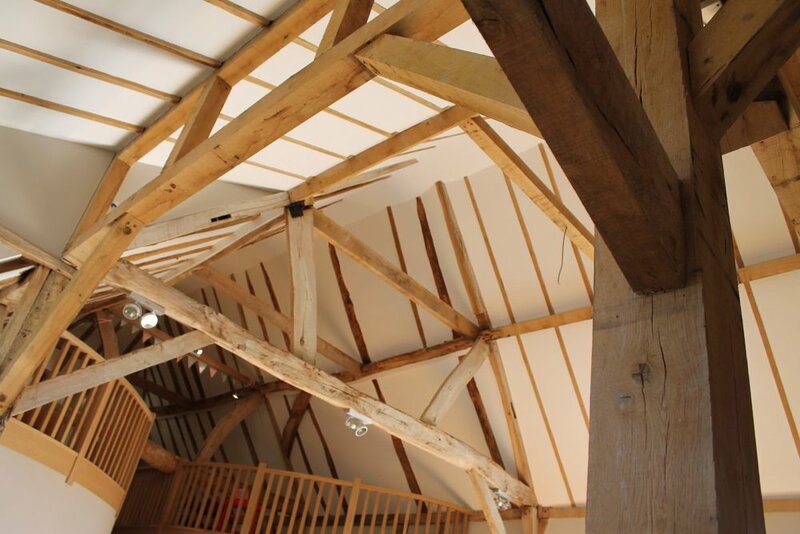 Having worked on so many Listed Buildings we have the experience, skill and authority to produce incredible historic properties. The Cedars was once the site for the Farnham Common Vicarage. 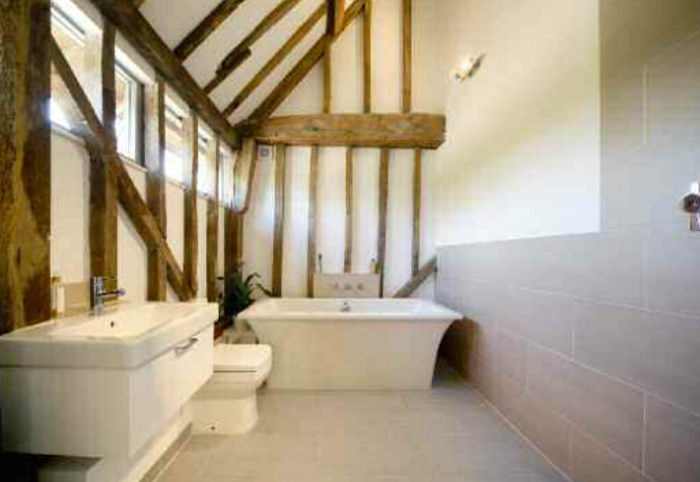 Set behind the local cricket ground with the village church beyond, The Cedars is a delight in everything thats English, yet only minutes from the M40, M4 and M25. 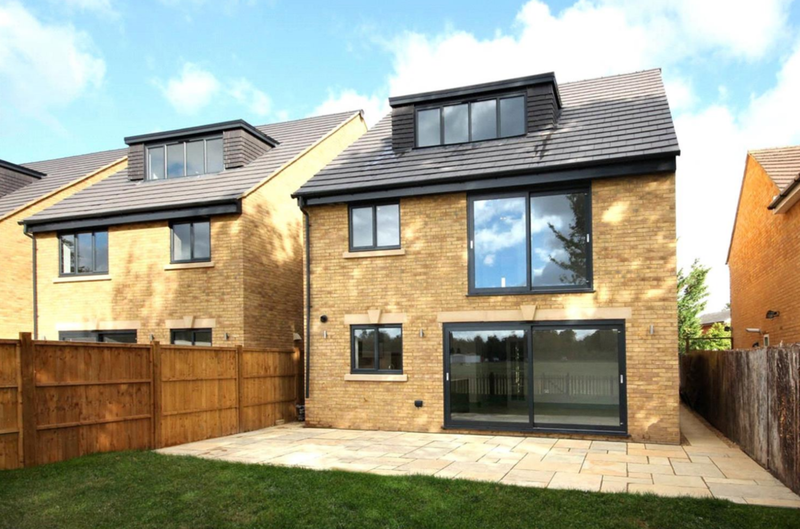 Today it is the site for our latest completed development, 4 distinctive and luxurious four bedroom houses set over 3 floors with expanses of glazing to the rear and the very private Rectory Close to the front. Modern yet comfy Interiors designed by our own Sophie Brewster, striking yet warm grey tones and lighting that makes one want to sink into the sofa and relax the day away. 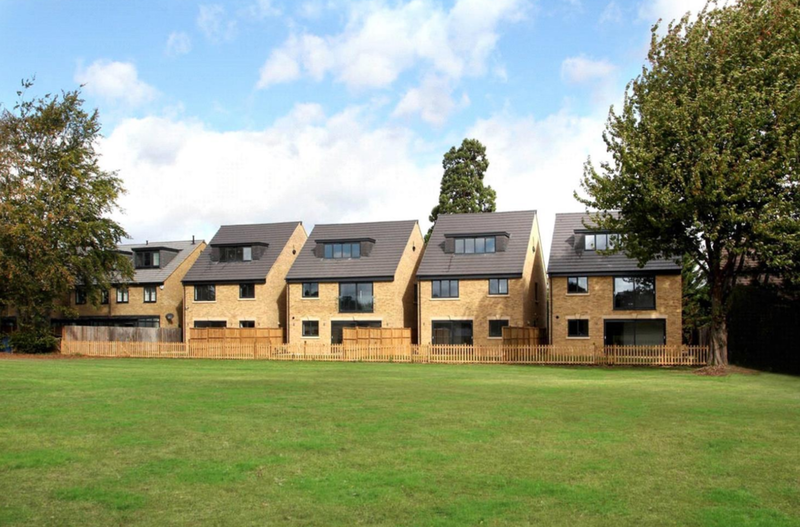 With amazing schools located all around the area these houses are now on the market with Bovingdons Estate Agents and Winkworths Estate Agents, Beaconsfield. 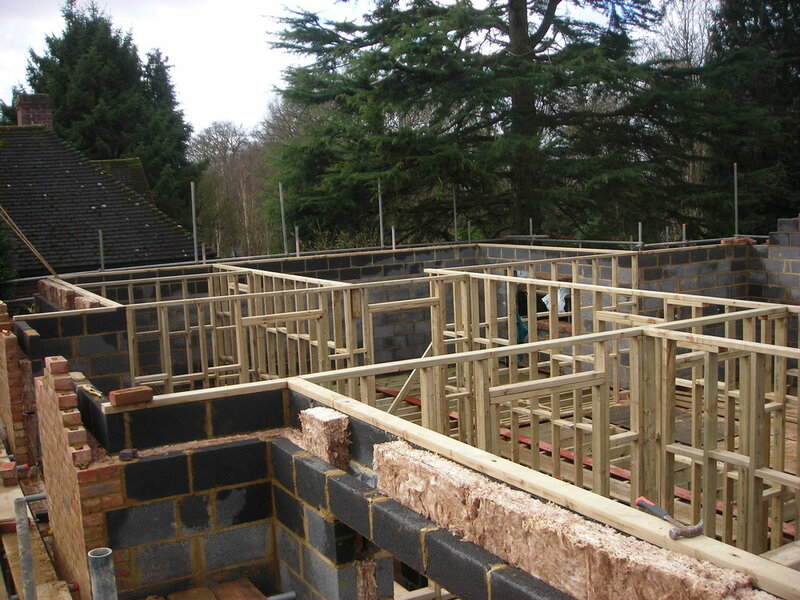 When we first caught eye of what was to become, Manor Barn, it was being held up by an internal scaffold frame and looking very sorry for itself. Months away from being close to a large pile of kindling wood we managed to save one of Hampshire's most historic barns. 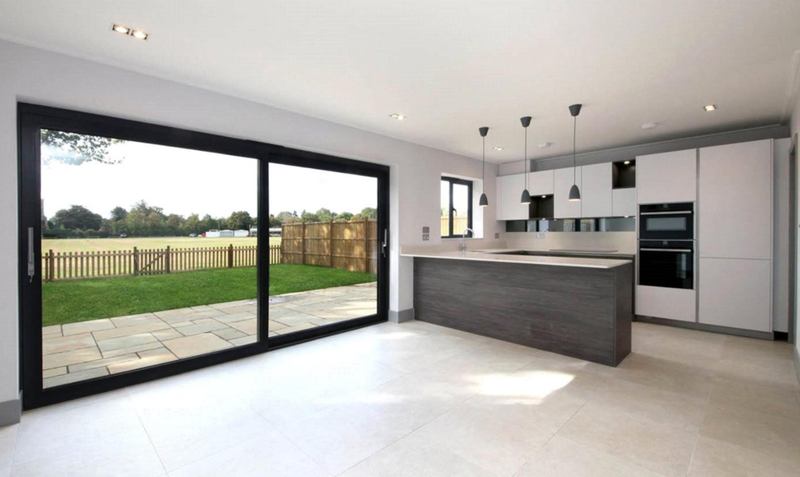 Contemporary interiors, extreme open plan living, topped off with Smart Home control and completely sustainable heating and hot water. See below some images. 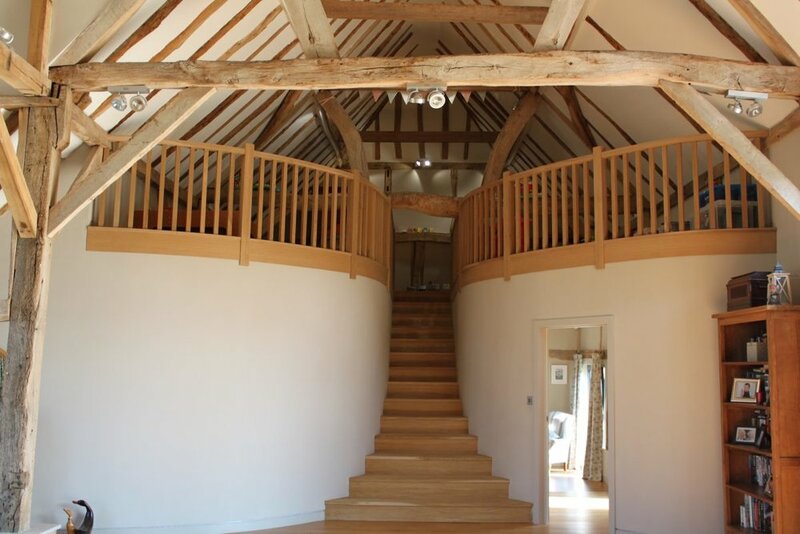 17th Century Grade II listed barn meets 21st Century wow factor. Although structurally sound, we were able to help create something really very special for our clients. Working with clients who have the same vision as us really makes a difference. 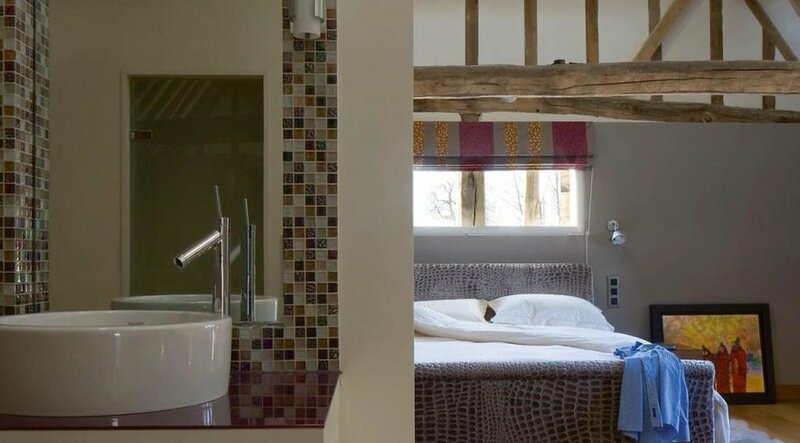 The outside remains a classic 17th Century barn with new handmade plain tiles, black stained featheredge, whilst the inside takes any visitor into another world, the 21st Century world. English Concepts meets HG Wells' Time Machine. 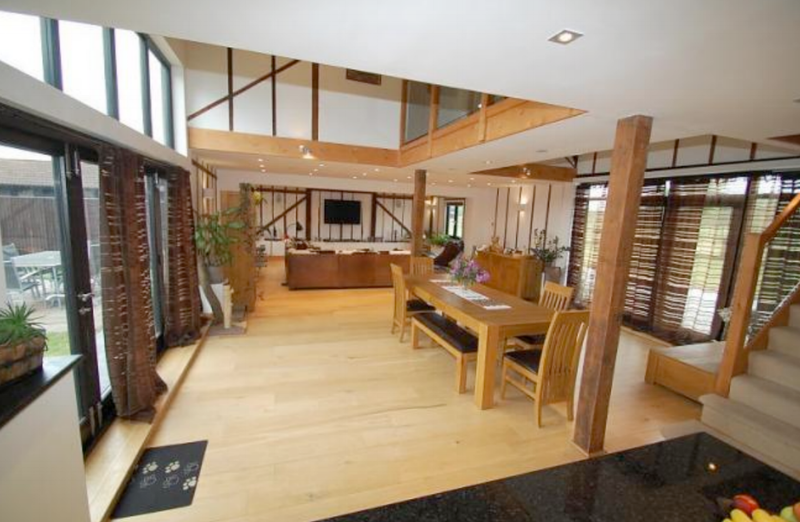 Harveys Barn is a wonderful mix of all things 'barny' . 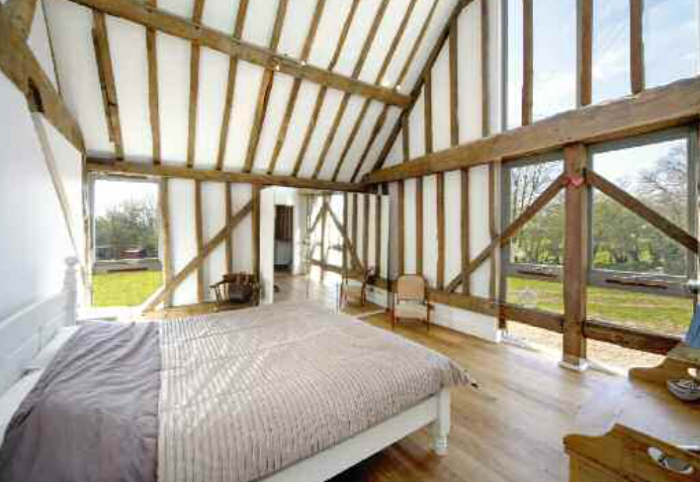 . . floor to ridge spaces, nooks and cranny's, copious beams and timber studs, glazed stairways, mezzanines and bridges. 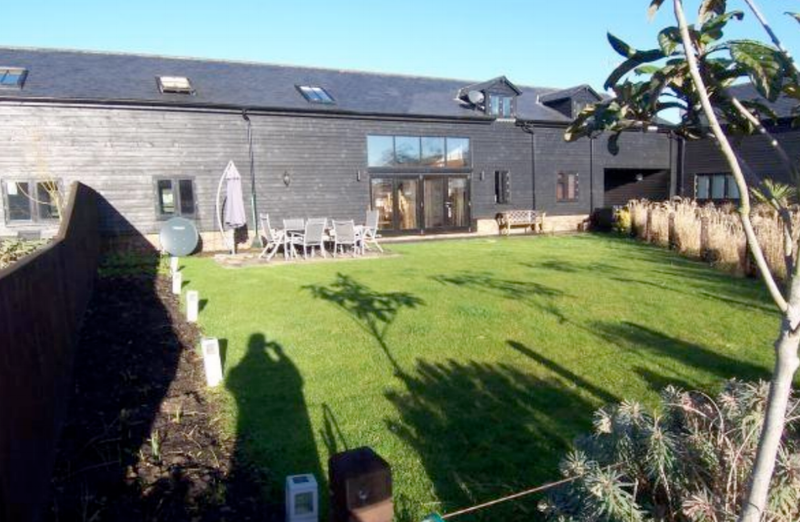 The end effect, an other worldly country retreat set minutes from the capital. Every once in a while we all can look back and say with some confidence . . that was the one. 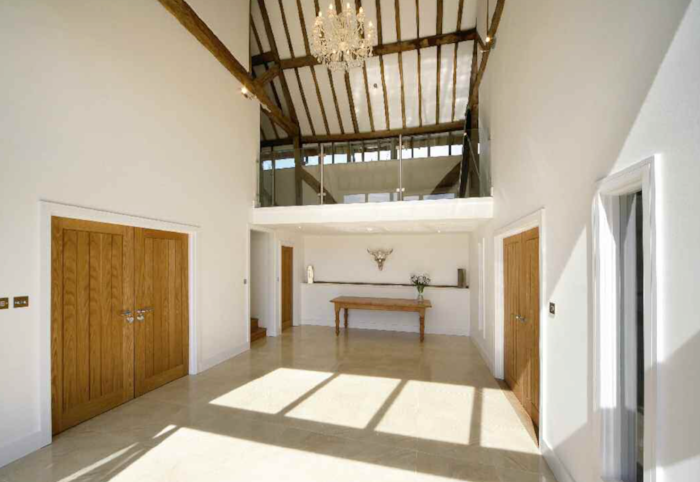 Chantry Barn was definitely something special from the very moment we saw the unconverted barns till the final day of completion. 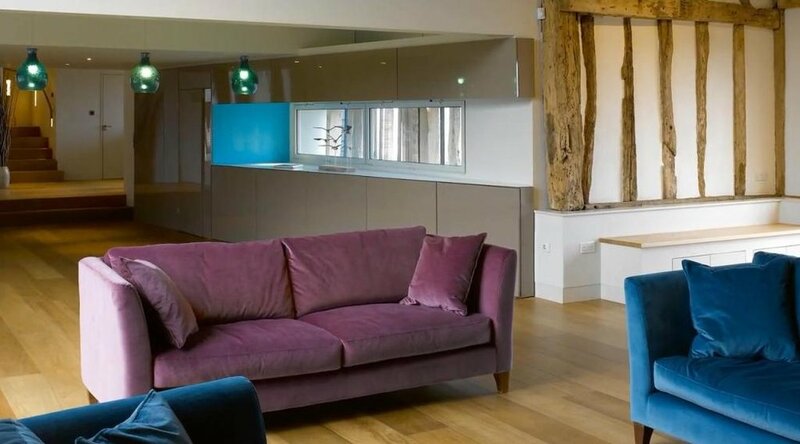 Traditional lime mortar met industrial stainless steel worktops whilst reclaimed Suffolk Pantiles sit effortlessly alongside floating walkways and MCZ contemporary wood burning stoves. Enjoy. The Victorian desire for orderliness and ornamentation in their house design was the main goal to achieve in this dramatic transformation of a run down Victorian 6 bedroom house. 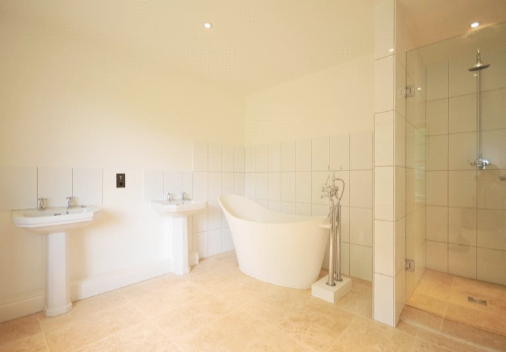 The addition of a natural stone orangery, conversion of many internal spaces to provide luxury ensuites for all bedrooms, handmade kitchen and walk in wardrobes ensured the final result was complete Victoriana. 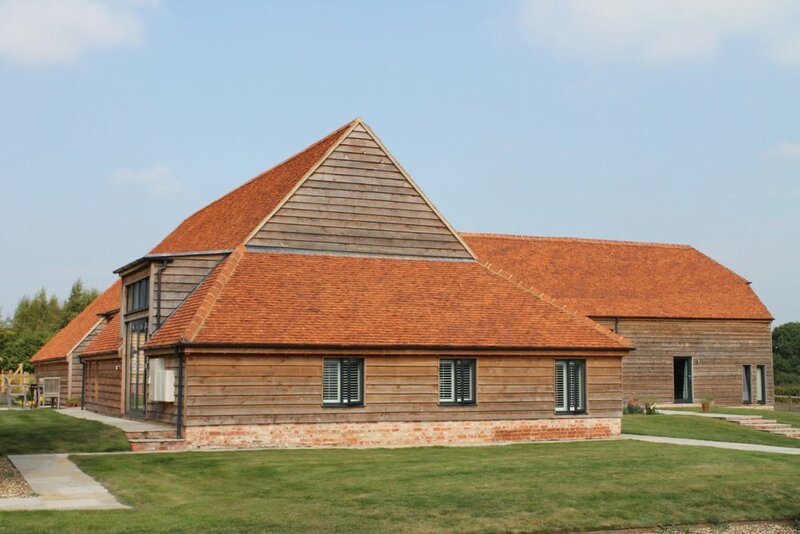 Grange Barn, which is believed to have C17th origins and is Grade II listed, was completely rebuilt and restored to an exacting standard by English Concepts. 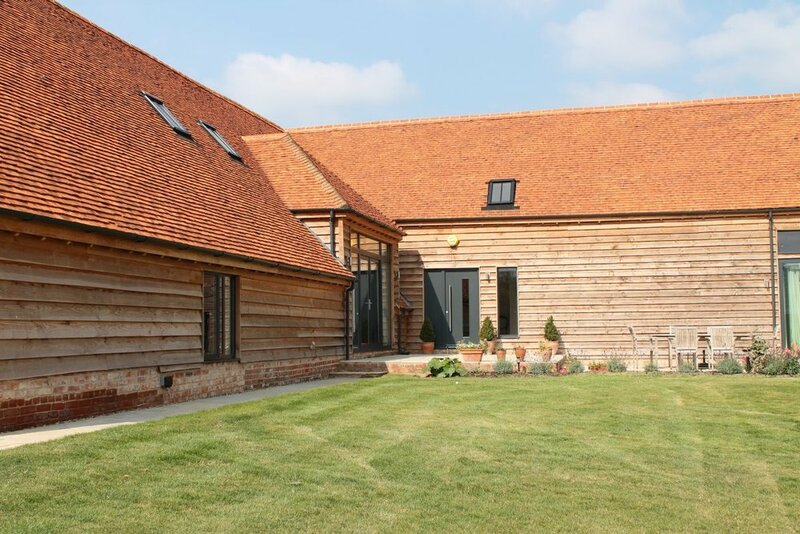 New handmade plain clay tiles headed up the barns 'authentism', accented with waney edged oak cladding. A suspended contemporary fireplace set amidst a slick white kitchen blends seamlessly into the aged and decorative existing oak Queen Anne trusses and posts. The perfect way to start any project is to keep it simple. 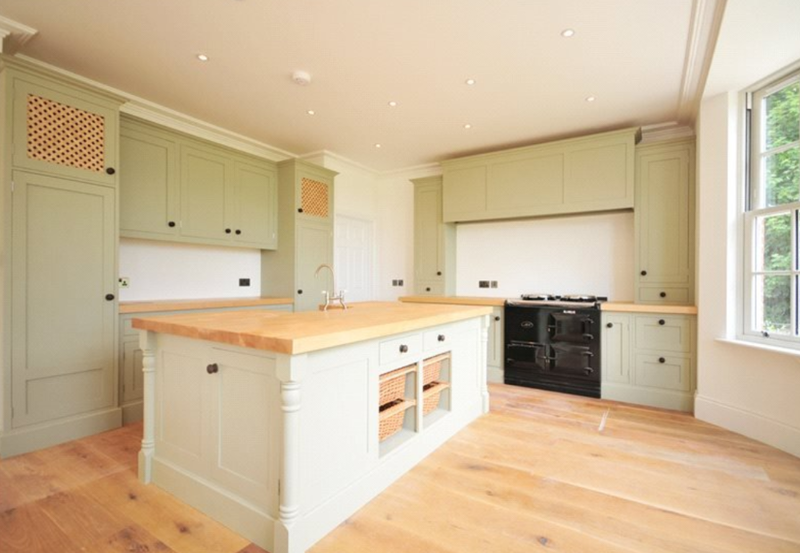 This was simply to be a new Georgian style farmhouse to be set in the rolling Hampshire countryside with land for stables, annex above the garage for the au pair . . etc. 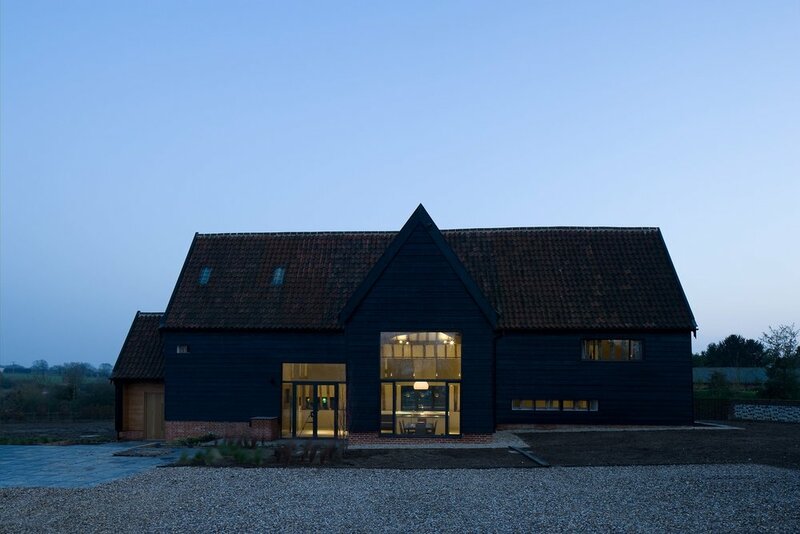 So we kept it simple and built a Georgian style farmhouse to be set in the rolling Hampshire countryside.. you get the drift. 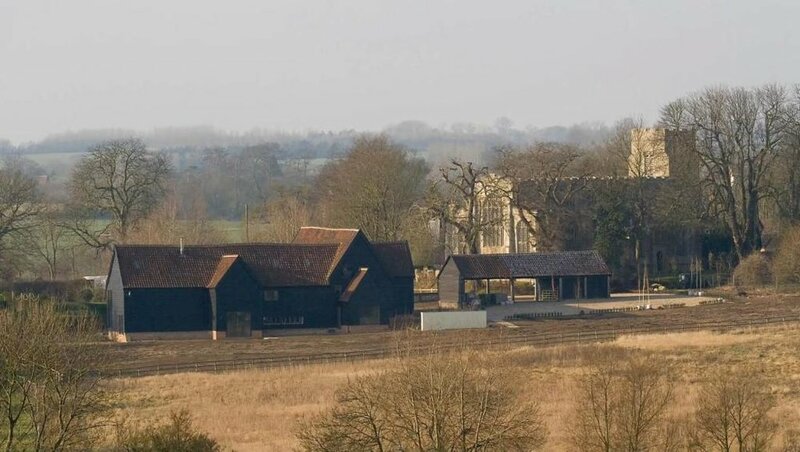 Set minutes from the internationally famous Pinewood Studios, Hollybush Farm was a courtyard of old and redundant farm buildings of all difference ages and styles - higgledy-piggledy is the perfect phrase for the site before work started. After 9 months of intense building we proudly presented Hollywood, Torchwood, Oakwood and Pinewood. 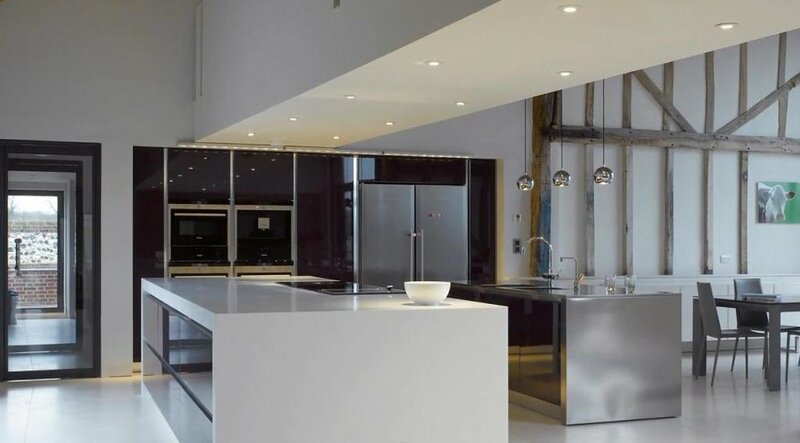 There are many more projects which we would be delighted to show you during our first project design consultation.